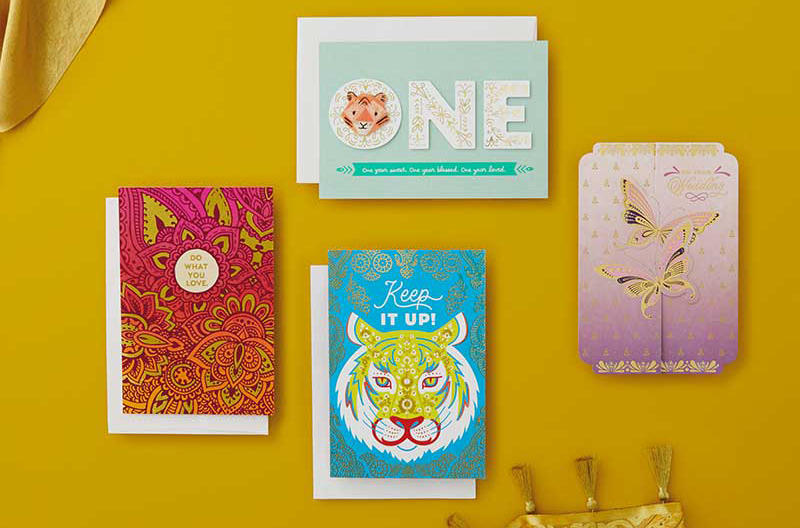 In 2019, Hallmark is giving consumers even more ways to connect with the people in their lives with new card lines, new gift wrap and an expansion of its paper craft card line. This month, Hallmark is launching two all-new card lines: Eight Bamboo and Golden Thread. These new card lines “reflect the beauty and symbolism of Chinese and Indian cultures respectively, and lean into critical insights from the Pew Research Center,” says Hallmark. Asians are the fastest growing multicultural segment in the U.S. and Canada, growing 72 percent from 11.9 million to 20.5 million between 2000 to 2015. 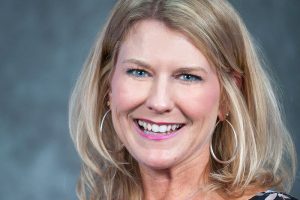 In addition to the new card lines, for the first time ever, Hallmark Signature is introducing solid colored bags with the same materials and embellishments that “consumers have come to expect from us,” says Hallmark. Featuring gold metal handles and gold foil accents, these bags can be mixed and matched with any Hallmark Signature gift accessory such as tissue paper or gift tags to create a customized look. 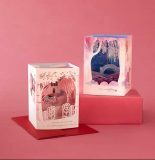 With demand growing for gift boxes, Hallmark also is offering solid colored gift boxes that come complete with a box, tissue paper and a ribbon. Finally, coming off what Hallmark says was a successful launch during the 2018 holiday season, the brand is expanding its Paper Wonder product line. Paper Wonder cards and gift wrap are available for Valentine’s Day in a variety of formats. In addition to key seasons, the product line also includes greeting cards for everyday occasions such as birthday, wedding and anniversary.